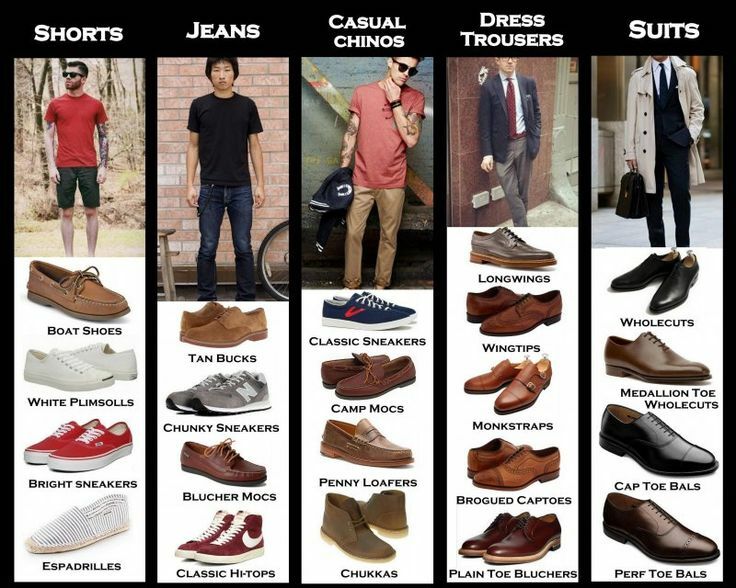 Here is a simple guide for men to understand the various types of dress shoes, along with what types of dress shoes go with which types of pants. Here’s to making this world a more dapper place! What do you think about this dress shoes 101?